Heathrow Airport has been tested to see how they’d respond to a terrorist incident. They were joined by the Met Police and emergency services; they carried out a major live-play exercise at the airport. The exercise was carried out over two days and involved more than 1200 and was played out in the Terminal 1 building. 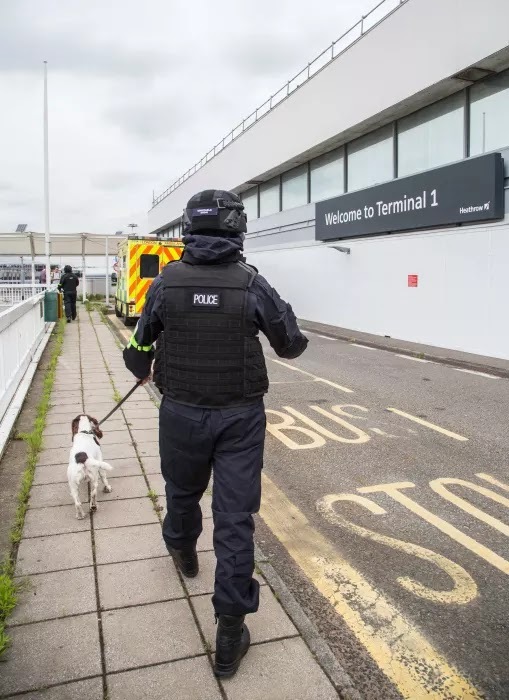 The scenario began on Saturday and involved an armed terrorist attack scenario taking place in the terminal building. Sunday focused on victim and casualty identification and recovery and tested the investigative and forensic recovery processes.